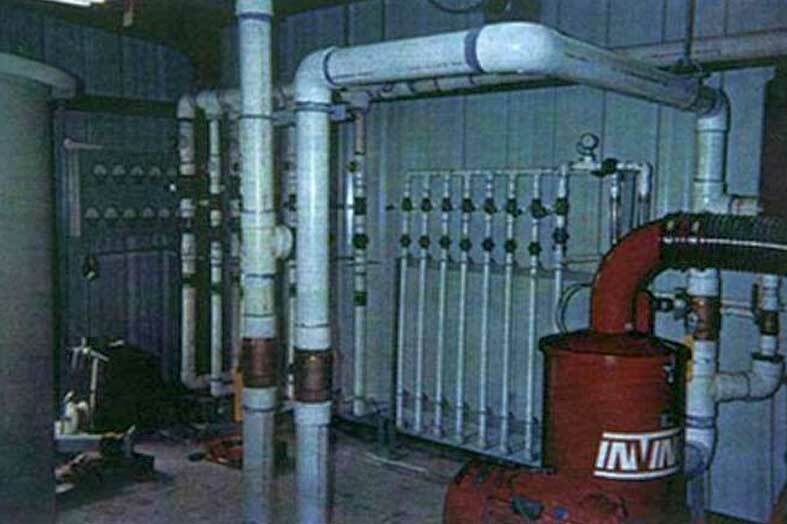 Case 1: Innovative Soil/Groundwater Remediation System, Industrial Coatings Plant, MD. 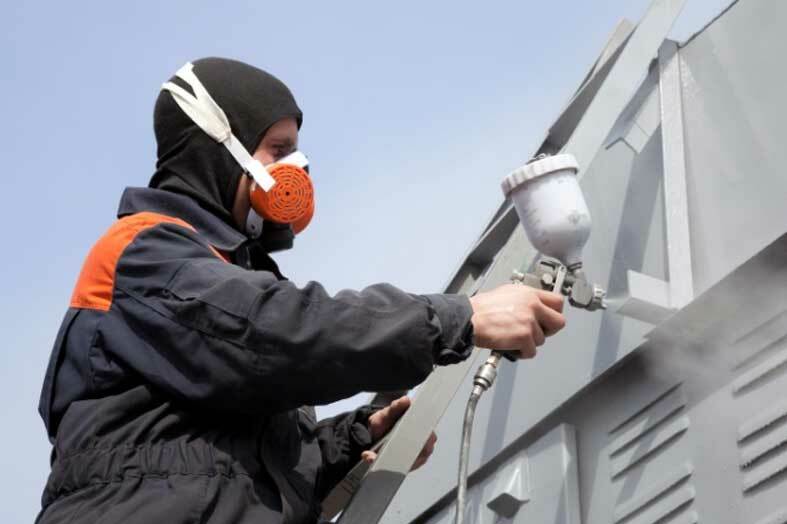 For over 14 years, EXCALIBUR has been serving a multi-national Fortune 500 coatings manufacturer by characterizing and cleaning up multiple areas of its largest and most productive paint manufacturing facility. The site has been impacted by spills from operating over 70 USTs, dozens of ASTs, pipelines, wastewater treatment equipment and other systems since the late 1940s. Products spilled over the years include: gasoline, diesel, fuel oil, mineral spirits, trichlorethane (TCA), toluene, ethylbenzene, xylenes, 1,2,4-trimethylbenzene, 1,3,5-trimethylbenzene and other hazardous materials The site investigations, cleanup, monitoring and risk assessments completed by EXCALIBUR have been under the oversight of both the state hazardous waste regulators and the USEPA, Region 3 under the RCRA program. EXCALIBUR designed, installed, operated & maintained and attained regulatory closure for chlorinated solvent contaminated soil in two areas on its client’s USEPA Region III Superfund site. As part of this work, EXCALIBUR professional staff evaluated detailed soil, surface water, sediment, and groundwater monitoring data collected over several years to profile the extent and remedy for solvent contamination in soil beneath the Superfund site. EXCALIBUR coordinated closely with its hydrogeologist and risk assessment and field investigation experts to ascertain the sources and dynamics of on-site contamination relative to USEPA directives and remedial goals. 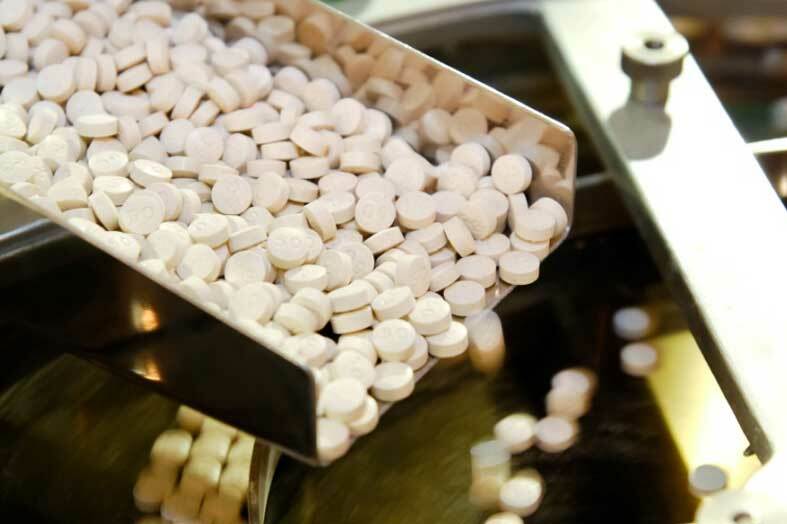 EXCALIBUR provided project management, investigative/field support, and senior technical advisory services in support of the successful closure of two former industrial lagoons at a pharmaceutical manufacturing facility in Raleigh, North Carolina. This turn-key characterization/remediation project was awarded through a competitive bid process and approved by the North Carolina Department of Environment and Natural Resources (DENR). 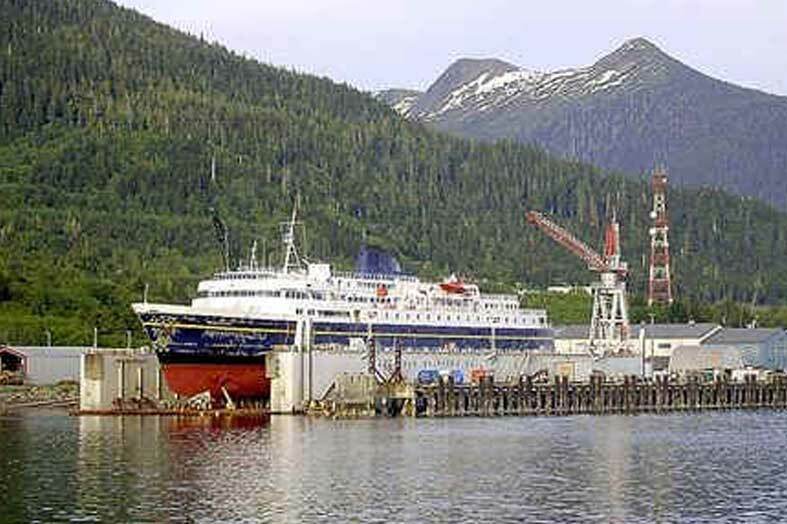 Alaska Ship & Drydock, Inc. (ASD) hired EXCALIBUR to provide engineering design services for its dry dock expansion plans at ASD’s Ketchikan, Alaska ship yard. ASD was adding a second floating dry dock and an upland berth pad to service ships and other vessels up to 450 feet long and 100 feet wide. As part of this expansion to the existing 10,000-ton floating dry dock operations, ASD needed to design and build a wastewater collection and treatment system to capture and treat metals and petroleum contaminated wastewater run-off from the dry dock decking and berthing surfaces contaminated with ship hull wash water prior to discharge. 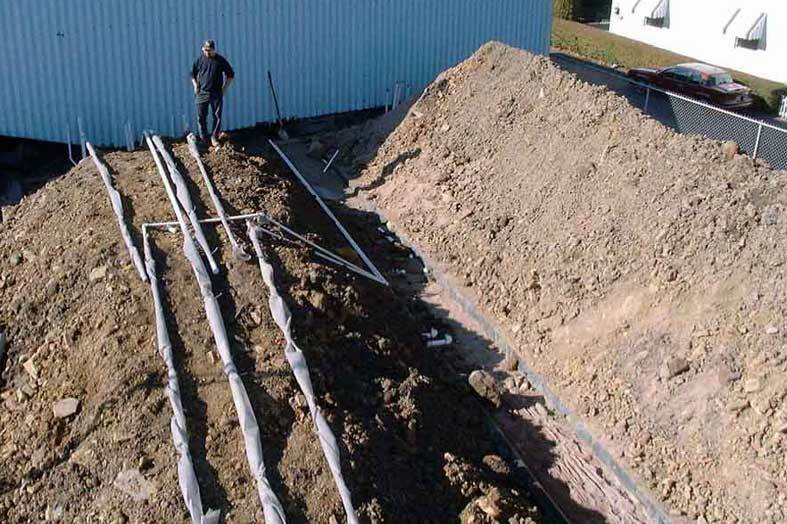 EXCALIBUR was hired to trouble-shoot and renovate a failing groundwater remediation system at a ~14-acre USEPA, RCRA regulated site located in a remote area on Maryland’s eastern shore. 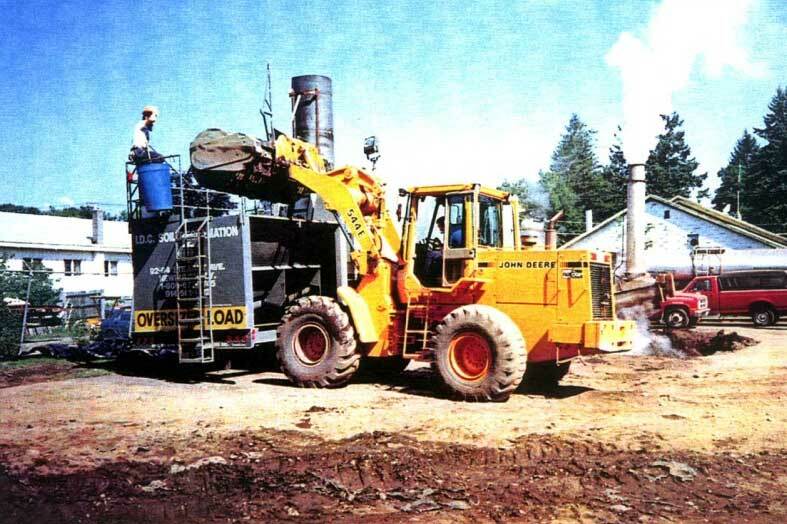 The site had been used to manufacture electronic heating elements and shallow overburden groundwater became contaminated with chlorinated solvents including PCE, 1,1,1-TCA and degradation compounds. 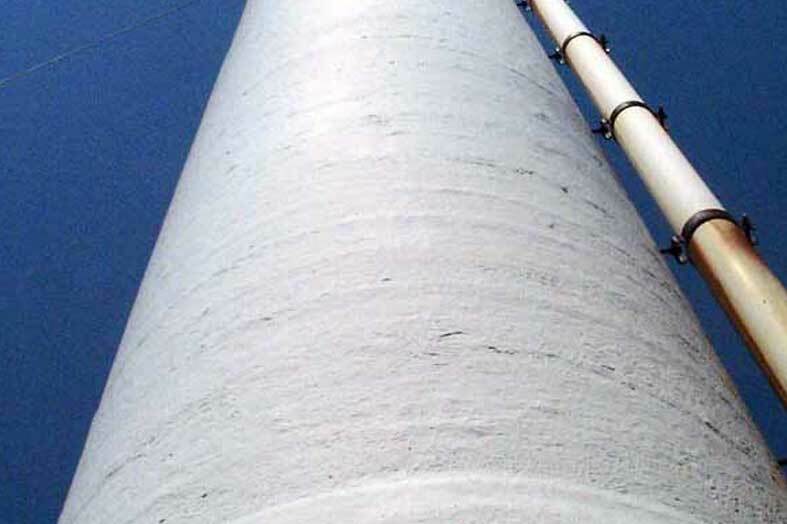 The failing 200-gpm capacity remediation system consisted of a network of 30 groundwater extraction wells with a 3-foot diameter, 30-foot tall air stripping tower for groundwater treatment. A relatively unusual system of venturi educators submerged in each of the 30 remediation system wells powered by a 30-horsepower pump in the remediation compound were used to withdraw groundwater from the subsurface for treatment and discharge. EXCALIBUR’s engineers designed a cost effective, fully automated groundwater treatment system for a $22M parking garage with 1,789 parking spaces on 7 decks at a redevelopment site in Silver Spring, Maryland. This parking garage development project was eventually awarded “Overall Excellence in Smart Growth” by the USEPA. EXCALIBUR was enlisted to help on the project because of its remedial design expertise and reputation which were well suited to accommodate the parking garage intersecting groundwater contaminated with volatile organic compounds (VOCs) from historical industrial activities in the area. The parking garage foundation sump / dewatering system, designed to keep water from accumulating in the lower deck area required treatment prior to discharge. 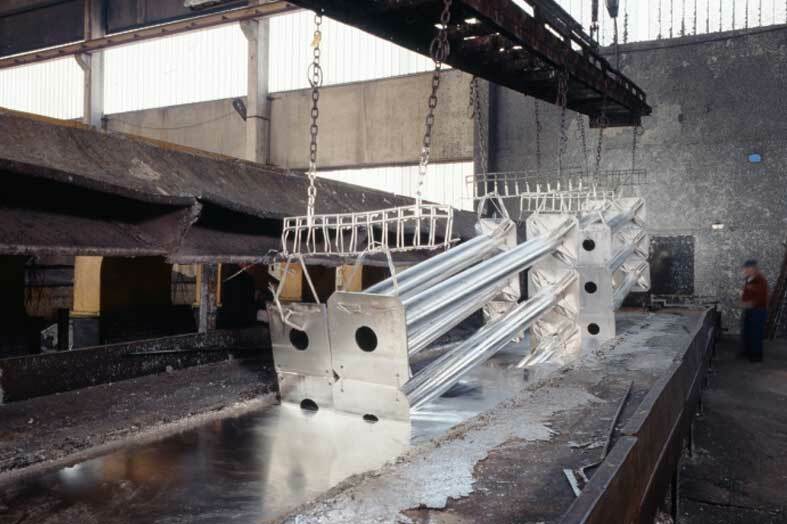 In particular, EXCALIBUR’s engineers were tasked with developing a low cost, low maintenance system design that would accommodate variable input flow rates while adequately treating groundwater to remove high levels of MTBE (36,000 ppb), benzene (160 ppb) and perchloroethylene (PCE) (1,650 ppb) in order to meet the strict surface water discharge requirements. 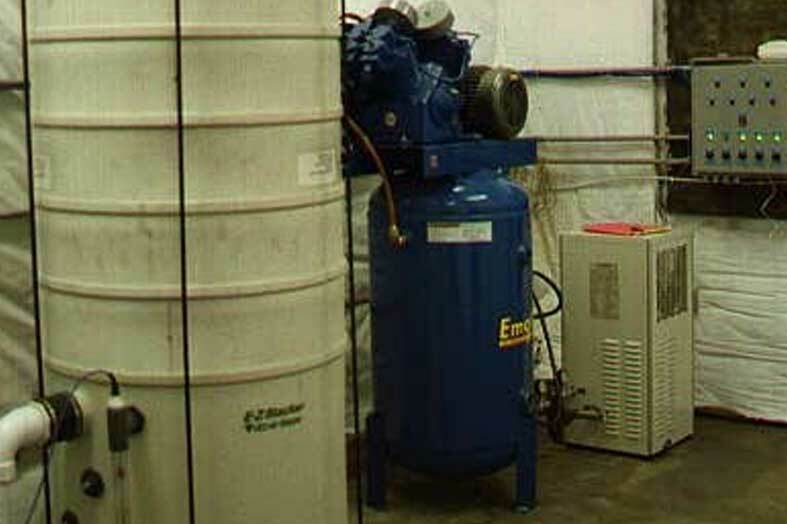 For over 15 years, EXCALIBUR has been providing necessary consulting, engineering, remediation and regulatory support services needed for an east coast regional oil and gasoline distributor to remediate and attain clean-closure by meeting the state residential drinking water standards. The site had a catastrophic 4,200-gallon spill of unleaded gasoline product from an underground storage tank (UST) directly into groundwater. Nearby residences noticed gasoline odors in their homes, gasoline product was observed in the storm sewer and a creek about ¼mile from the spill site, and ultimately, the town water supply wells were found to be impacted with MTBE. Case 8: Third-Party Engineering Reviews and Cost Verifications for UST Trust Fund, PA.
For more than 15 years, EXCALIBUR has been serving as the third-party technical reviewer for a state UST Indemnification Trust Fund. In this capacity EXCALIBUR has saved the insurance fund nearly $10M in unjustified or unsubstantiated environmental costs. EXCALIBUR serves as a technical expert on site characterization, environmental engineering, and remediation to evaluate and comment on the more complicated insurance claims. Planned and managed all environmental, engineering, and remediation services in support of construction company client’s renovation and rebuild of largest automotive sales and service facility in Eastern U.S. 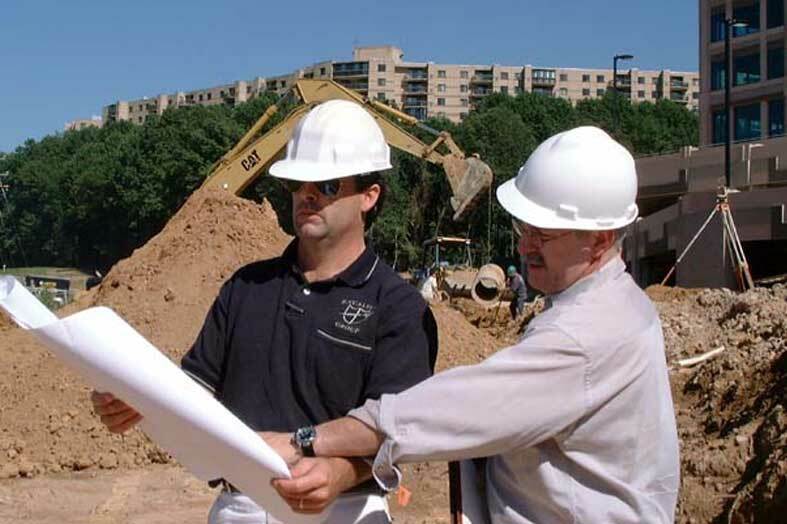 Contracted / managed 9 different specialty support firms for analytical laboratory, drilling, Geoprobe, underground integrity tank testing, earthwork, trenching, demolition, and various excavation and excavation-related services. Completed environmental due diligence, asbestos, and lead paint assessments to determine estimated cost to address environmental liabilities. Emptied, decommissioned, and removed the leaking UST and impacted soil, followed by confirmation sampling and analysis. Developed and oversaw removal of 27 hydraulic lifts, the surrounding oily soils, and several thousands of gallons of hydraulic oil and oily water and groundwater which seeped into some of the excavations. Over a 6-year period, managed all field investigation, engineering, remediation, construction management and regulatory negotiations associated with several contaminated telecommunication facilities located in separately regulated regions throughout New York in support of $1 billion property transaction. Successfully negotiated with New York State Department of Environmental Conservation (NYSDEC) to manage the entire effort as a single program with one regulatory point of contact representing multiple regulated regions to ensure consistent, streamlined regulatory reviews and reduced costs. Fully executed the RCRA closure plan for three separate hazardous waste storage areas at active manufacturing plant. 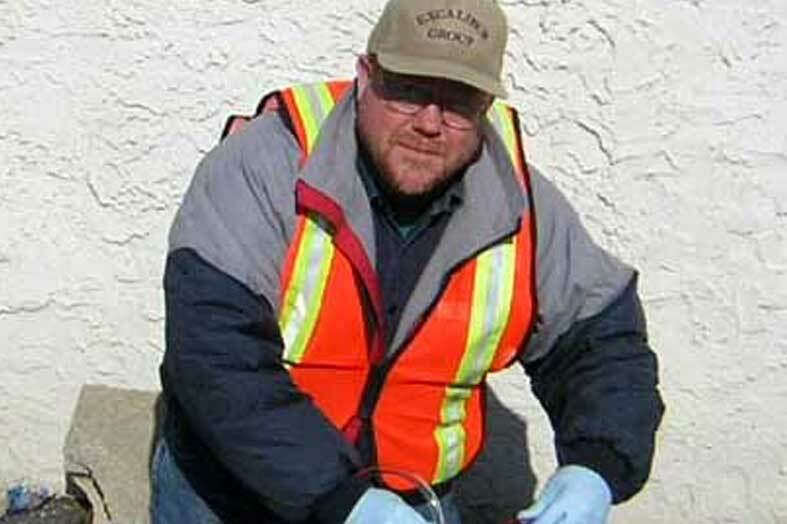 Work included decontamination of storage racks and pads, drilling and sampling soil borings for confirmation monitoring, statistical analyses risk assessment evaluations, extensive regulatory interface and engineering inspections and certifications necessary to achieve RCRA closures for the three hazardous waste storage units. Careful planning and coordination with facility production staff and management and with drilling, laboratory, and decontamination subcontractors resulted in no disruptions of on-going manufacturing operations. 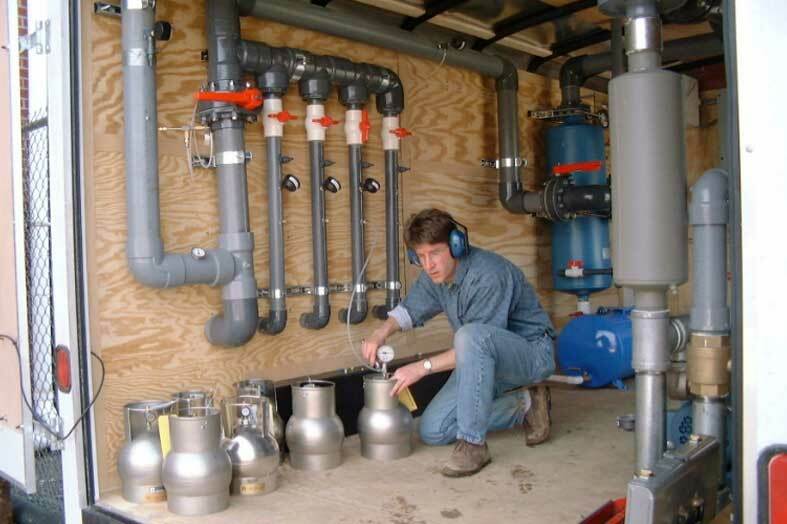 Managed the successful closure of a RCRA hazardous waste storage facility at an operating electroplating plant and provided the associated professional engineering certification. The plant, specializing in high-technology electroplating services for governmental science and defense agencies, stored its hazardous wastes indoors and adjacent to its wastewater treatment plant prior to being shipped off-site for proper disposal. With recent operational changes, the facility began storing its hazardous wastes on-site for less than 90 days. As such, the RCRA interim-status facility elected to forgo becoming a permitted hazardous waste treatment, storage and/or disposal facility (TSDF) by closing its storage facility under the formal RCRA process. Managed the closure of three RCRA-regulated Hazardous Waste Management Units (HWMUs) for the State of Virginia. The three HWMUs were located at an active regional headquarters facility employing hundreds of people that includes administrative offices, machine shops, and maintenance and manufacturing facilities. Project team provided environmental consulting, permitting support, regulatory negotiation, risk assessment, engineering, and construction management services. 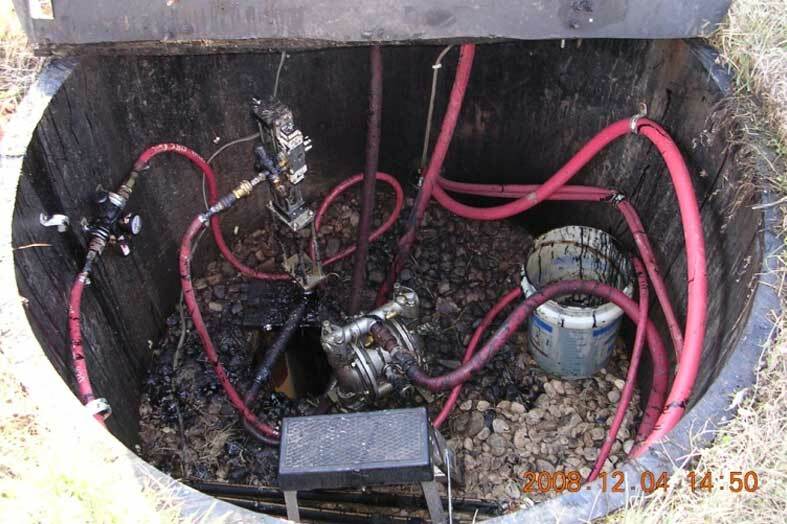 More specifically, the project included: 1) developing and negotiating site-specific risk-based closure standards; 2) conducting remedial engineering alternatives analyses to identify cost-effective and practical soil and groundwater clean-up solutions; and 3) coordinated and oversaw engineering and construction management to excavate, transport and dispose of hazardous soils associated with the hazardous waste management units. Oversaw and directed construction team to excavate and temporarily stage on-site scores of roll-off boxes containing over 1,500 tons of hazardous wastes without disrupting any of the busy normal onsite operations. When cleanup problems emerged / progress had stalled, EXCALIBUR was hired by the PRP for a ~4-acre coal tar Superfund site in eastern Ohio to trouble-shoot, perform remedial system upgrades and then perform optimized, cost-effective operation and maintenance, monitoring and reporting. 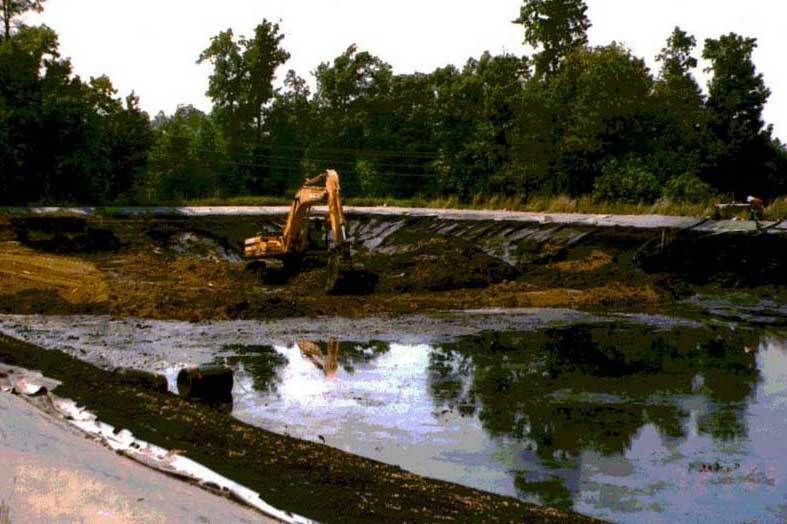 The site had been used for nearly 25 years as a coal tar refinery during which time spills occurred to impact groundwater with free-phase and dissolved coal tar. Initial response actions under the ROD included excavation and off-site thermal treatment of surface soil, and river sediments and construction of a RCRA Subtitle D cap over on-site disposed materials. Collection of perched groundwater and maintenance of hydraulic control were part of the permanent remedy. After more than 14 years of incremental remedial actions, mounting cleanup costs and uncertainty posed by series of contractors, the PRP enlisted EXCALIBUR to develop and implement a definitive, more cost effective, efficient plan to accelerate cleanup and regulatory closure of a highly contaminated 3-acre industrial site in Linden, NJ. EXCALIBUR successfully completed the closure within the next few years while saving the PRP over $500,000, exceeding client expectations on all fronts. The site was impacted with widespread PCB-contaminated soil and benzene in groundwater from years of past polyester resin manufacturing. 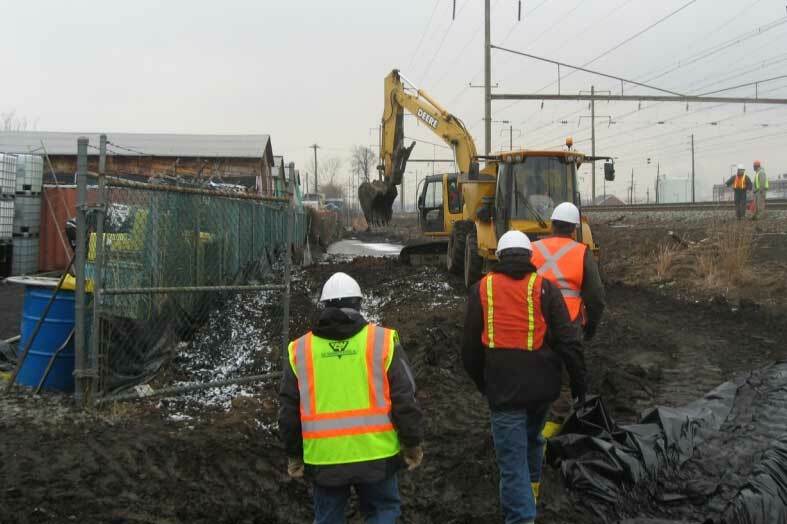 PCBs in hydraulic oil used in the production operations had been spilled and tracked with equipment and spread over much of the site and neighboring lots by storm water runoff, including an adjacent Conrail property and Amtrak’s East Coast high speed rail line tract.